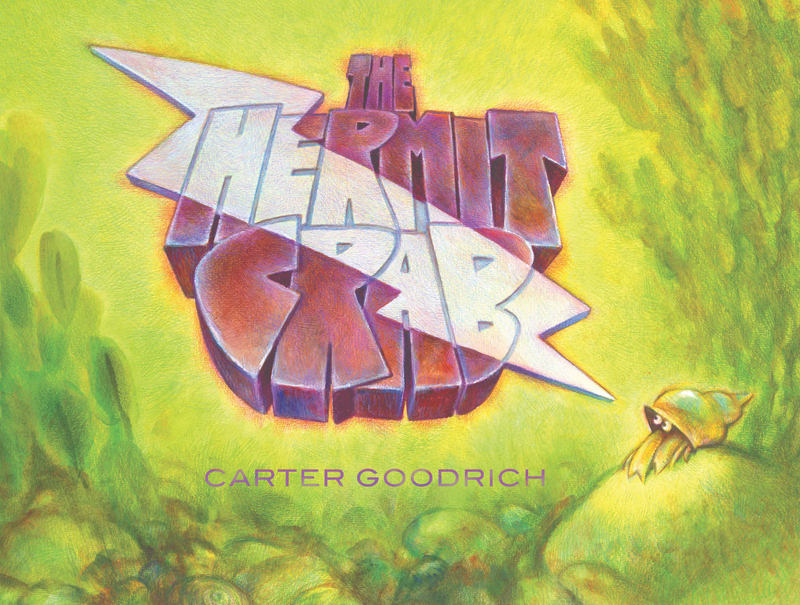 The hermit crab would prefer to blend into the background. He is happy to spend his time alone, looking for food. But when he finds a flashy new shell, he can’t resist trying it on for size. He is so taken with it that he doesn’t notice the mysterious contraption that floats down from the surface. While the lobster wonders if the contraption is a restaurant and the bluefish thinks it’s a trap, the poor flounder gets stuck underneath! When the hungry hermit crab investigates the delicious smells coming from the contraption and frees the flounder, he inadvertently becomes a hero. But is the hermit crab ready for the limelight?